So many of you, and I as well, have Holiday parties coming up. My first is coming up this Thursday and I have absolutely no clue what to wear. I've come up with a few ideas and would love your opinion. Here's one outfit I had in mind. High waist dress pants paired with a bralette and a blazer. Thoughts? 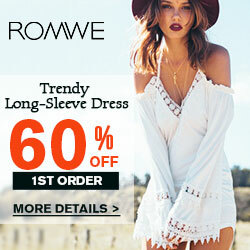 One of the hottest trends occurring right now is the “exaggerated sleeve”. Whether it be oversize, extra long, flared, etc., it’s all the new craze. 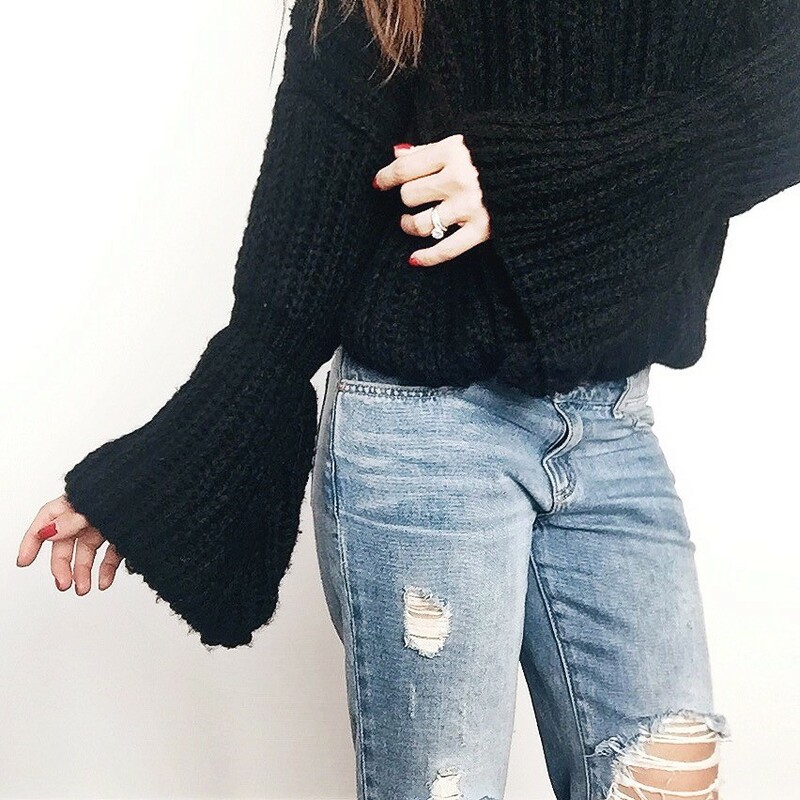 So when I laid my eyes upon this chunky knit sweater with bell sleeves on Zaful for only $19.99, I had to have it no questions asked. I received the top in no time and it excellent condition. For the first time EVER, I can actually say that I’m looking forward to a chillier day so I can wear it. But just one day! Why do I take supplements? As a bikini competitor in the bodybuilding industry, I often get asked, "Why do you take supplements?" My answer: Supplements make it much easier to get the necessary nutrients to build muscle and can even give you an advantage and enhance your training when taken right and combined with a good diet. My current stack (supplements I use on a daily basis) is from ATP because they carry products that are pure, effective and of highest quality. New Zealand Whey Protein Powder in Chocolate Truffle: Its high biological value allows for complete absorption and encourages muscular and immune system recovery. Free of hormones, antibiotics, pesticides, gluten, GMO's and artificial colours. IBCAA in Raspberry flavour: For muscle recovery and boosts protein. Increases energy, muscle mass and enhances recovery. Glutamed: The highest combination of glutamine and glycine. Glutamine is the most important component of muscle protein, and helps repair and build muscle. Glycine is one of 20 amino acids used to make protein in the body, which builds the tissue that forms organs, joints and muscles. Estro Control: Helps promote healthy estrogen metabolism/balance, detox your body, reduce cellulite, stimulate weight loss (especially in the lower limbs), increase energy, and enhance libido. I have not yet begun prepping yet for my next show, so my stack is pretty basic however I will keep you posted on everything I use throughout my journey to the National stage in 2017. In come the Conair Infiniti Pro Curl Secret. To be honest with you, I was a little hesitant in trying it. What if my hair gets tangled in it and I had to chop it off? I just kept on envisioning the disaster of the woman who takes on the rotating corn challenge and gets her hair caught, leaving her with a huge bald spot right on the top of her head. EEK!!!!! But…I mustered up the courage to give it a try…starting with a strand from the back under my head of course. I’m adventurous but I’m no dummy :) So far so good, and attained a perfect wave. 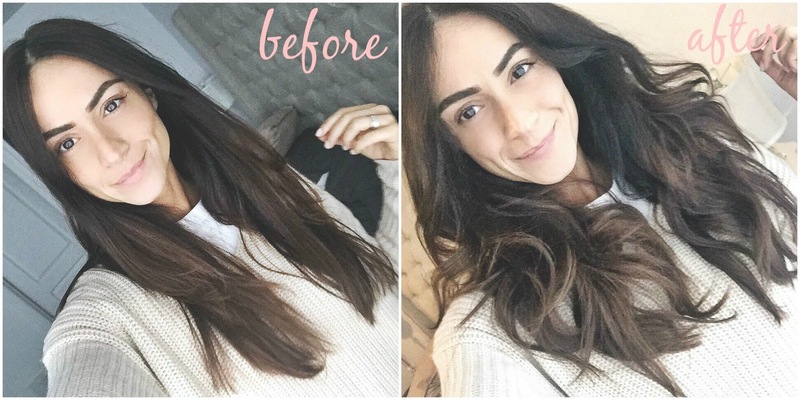 A mere 5 minutes later, I managed to complete my entire head and let me tell you…I LOVE IT!!!! Where has this tool been all my life? 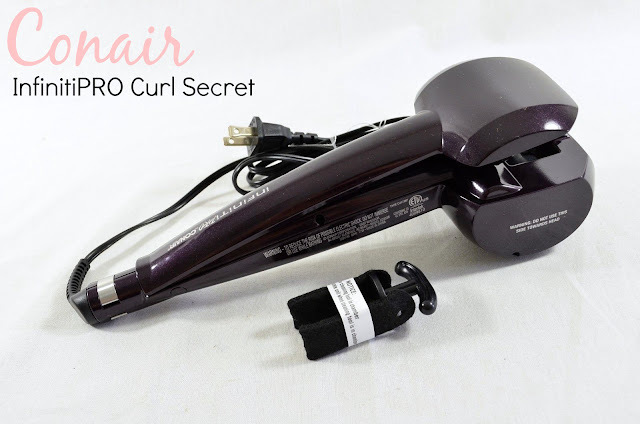 The curler has 2 heat settings and 3 timer settings. The higher the setting, the tighter the curl. I used the lowest setting for both along with no products (my hair was freshly cleaned and blow dried as of that morning) and it left me with a beautiful beach wave. No hair was lost, no fingers were burned and no patience had run out in the process. This curler from heaven comes highly recommended by me, the woman who’s tried everything imaginable to get even a slight wave in her hair. Thumbs up Conair! Quality Rivets © 2012. Design by Nudge Media Design. Powered by Blogger.